Creating Software With More Stability To Reach The Market Faster. Ruby on Rails, React, Node.js, Angular and more. 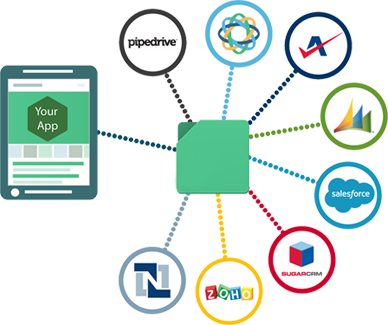 We deliver apps essentials at your finger tips. Functional, flawless and easy to use. PostgreSQL, Redis, Redshift, AWS, Heroku and many others. Front-end programmers at Arkhitech follows best practices to organize CSS across projects. Our front-end developers write truly modular, reusable code and effectively collaborate with the team. Within the knowledge sharing culture, our experts craft their own vision of the Modular CSS. Arkhitech designs, develops and delivers mobile apps across all the major platforms, including iOS (iPhone & iPad), Android, BlackBerry and Windows Mobile. Our mobile app development services include: Business, needs and requirements analysis. User Experience (UX) testing. We’re always on the edge of the technology trends and now actively using Swift in our mobile projects. Even more, Railsware engineers have built open source BDD style testing framework for Swift – Sleipnir – which already got more than 500 stars on GitHub. Our unified APIs and “mobile first” approach in application design is our “secret sauce” for the apps’ flawless look and feel on both Android and iOS. In recent times, it’s hard to imagine web products are not connected to popular services. Our Ruby On Rails developers have implemented a bunch of different integrations, e.g. social networks, payment systems, geo services, email marketing (Sendgrid, Mailchimp), business tools (LinkedIn, Zendesk, Pivotal Tracker), etc. While doing integrations, we do not only use 3rd party APIs, but also build our own APIs that can be used by third party applications. Have questions, ideas? We have experts. Contact us today to get started!